On-screen characters are the hottest new beauty influencers, if the recent spate of buzzworthy film and television-inspired makeup collaborations is anything to go by. 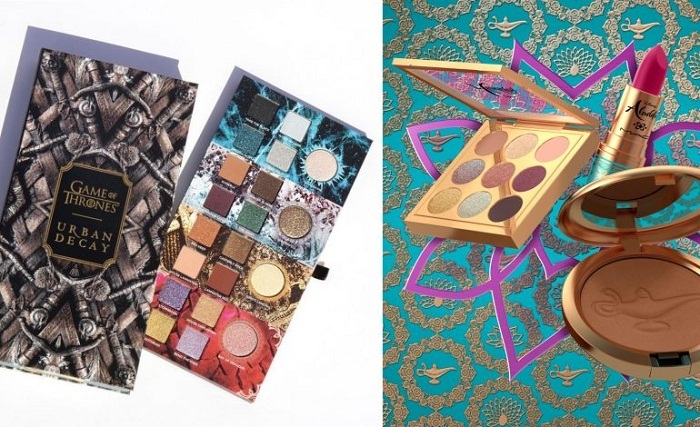 As it is, both Sephora and Colourpop has recently released their own extra-special themed makeup. But there’s more. Here are three other beauty collections you won’t want to miss.